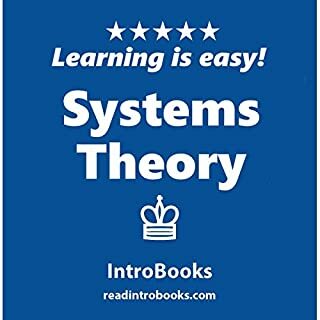 Systems theory is often referred as system science. It is an interdisciplinary study of systems in common terms. The main goal of such studies is to discover new patterns and elucidate principles. Such principles are meant to be derived from and applied to almost any kind of system in all fields of research. These principles can be applied on such fields up to nesting levels. 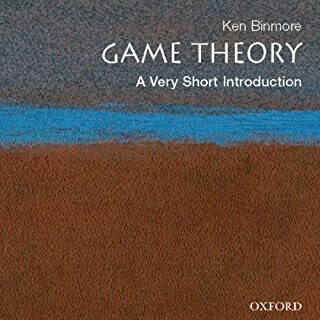 System theory or system science is often considered specialization of system thinking. It uses the emphasis on generality. Newtonian physics described a regular, clock-like world of forces and reaction; randomness was equated with incomplete knowledge. But scientists in the late 20th century have found patterns in things formerly thought to be "chaotic"; their theories help explain the unstable, irregular, yet highly structured features of everyday experience. 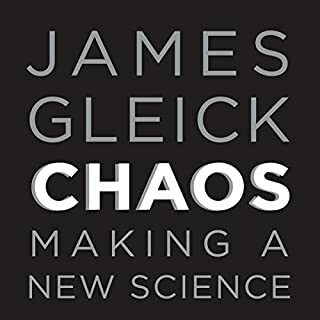 It now seems likely that randomness and chaos play an essential role in the evolution of the living world and in intelligence itself. Gotta balance the other review. This was good. Here Partha Dasgupta, an internationally recognized authority in economics, presents readers with a solid introduction to its basic concepts, including efficiency, equity, sustainability, dynamic equilibrium, property rights, markets, and public goods. Throughout, he highlights the relevance of economics to everyday life, providing a very human exploration of a technical subject. 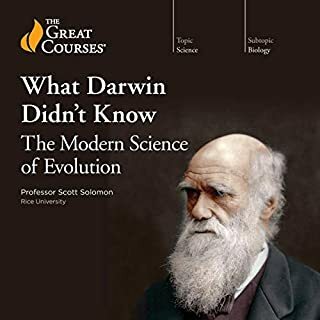 The aim of this audiobook is to explain, carefully but not technically, the differences between advanced, research-level mathematics, and the sort of mathematics we learn at school. 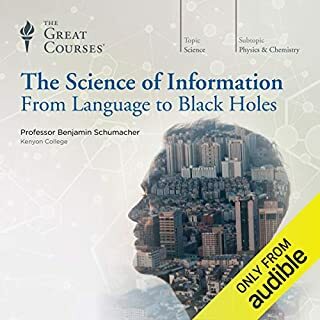 The most fundamental differences are philosophical, and listeners of this audiobook will emerge with a clearer understanding of paradoxical-sounding concepts such as infinity, curved space, and imaginary numbers. The first few chapters are about general aspects of mathematical thought. 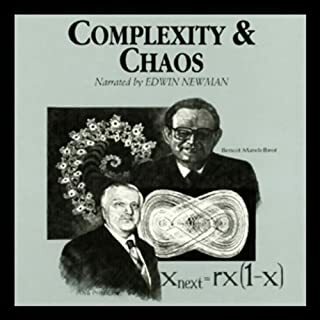 Mathematics contains an important study field under the name chaos theory. 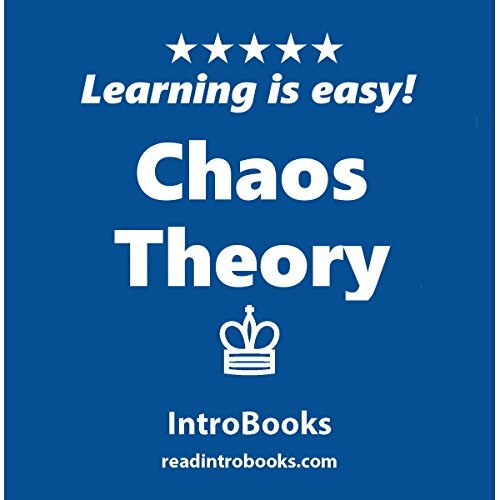 Chaos theory studies the concept and behavior of highly insensitive dynamical systems. It also studies the behavior of dynamic systems in initial conditions, which often turn out to be super sensitive at a very high level. In chaos theory, this concept is referred as the butterfly effect, which is the main field of study in this theory.